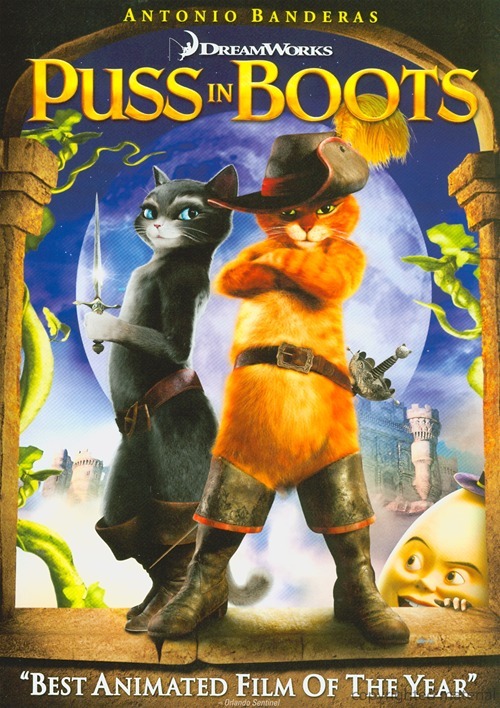 In this Shrek spinoff, Puss in Boots finds himself on a quest to clear his name after being framed for robbing his hometown. He joins forces with the scheming Humpty Dumpty and the skilled thief, Kitty Softpaws, in an adventure to find the magic beans, climb the stalk, and grab the golden goose. 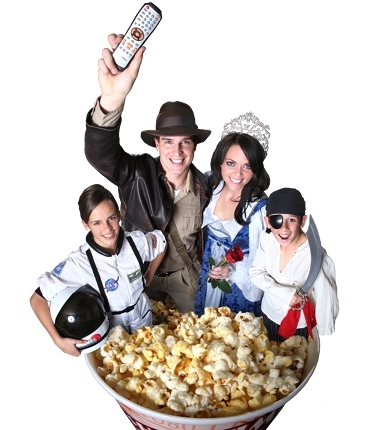 The evil Jack and Jill are on the trail, too, and the doughty Puss finds himself beset by danger and treachery. 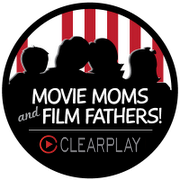 ClearPlay cleans up several incidents of language, most of it of the mild variety, and trims a few suggestive and rude gags typical of the Shrek movies. With ClearPlay, Puss in Boots is appropriate for everyone. Puss in Boots didn’t impress me overmuch, though I will say it had its moments. There is adventure, fun, and some laugh out loud spots, but for me it never rose to the comic brilliance it was capable of. The kids will enjoy the gags, especially the silly cat gags, more than the adults. It’s worth at least one spin, especially if you spend a lot of time on the Internet looking at cute cat pictures.